Aeroflex IFR 6000 Ramp/Flightline Test Set | PSI Solutions, Inc.
Aeroflex is a leading worldwide provider of highly specialized test and measurement equipment and microelectronic solutions. Our customers have complex, high-performance requirements and are predominantly found in the aerospace, defense, wireless mobile, broadband communications and advanced manufacturing markets. 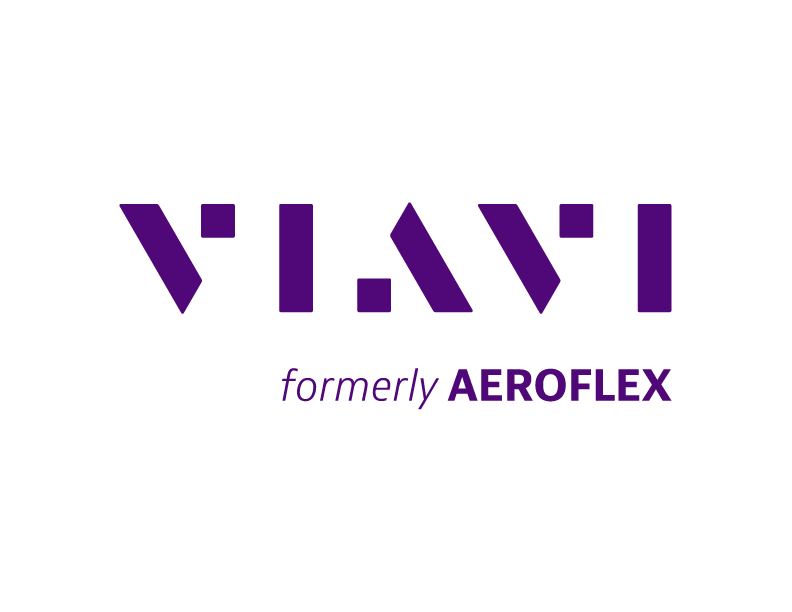 Founded in 1937 and now with 2,950 employees worldwide, Aeroflex has developed substantial intellectual property through decades of collaborative design, manufacturing, R&D and service experience with customers. Aeroflex customers depend on our unique expertise to validate the high quality and high performance of their products and get to market faster.